Welcome to Gurla Mandata Trekking Travels & Expedition. We have Open booking Spring & Autumn Expedition 2019. Mt. Ama Dablam Expedition full board 30 Day. Mt.Ama Dablam Expedition full board with Island peak 37Day. Upper Dolpo & Shey Gumpa Trek 27 Day. Tashi Lapcha pass trek 17 Day. Siklish Danda Trekking 14 Day. Rupi Nala Pass Trekking 27 Day. Renjo La Pass Gokyo Everest bass camp Trek. Rara Lake Trek 16 Day. 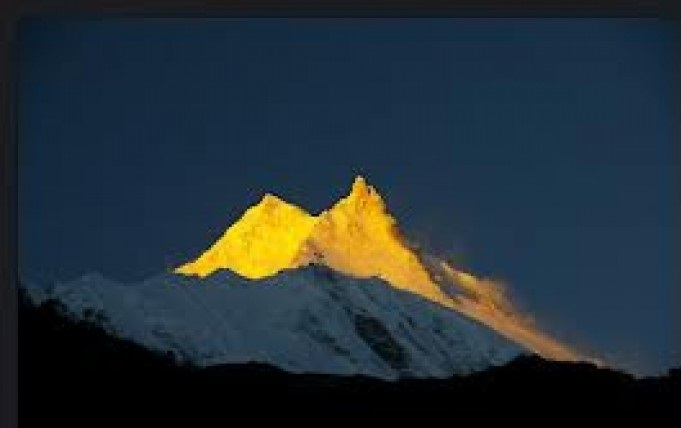 Narphu Valley Trekking 20 Day. Nar phu Tilicho trek 21 day. 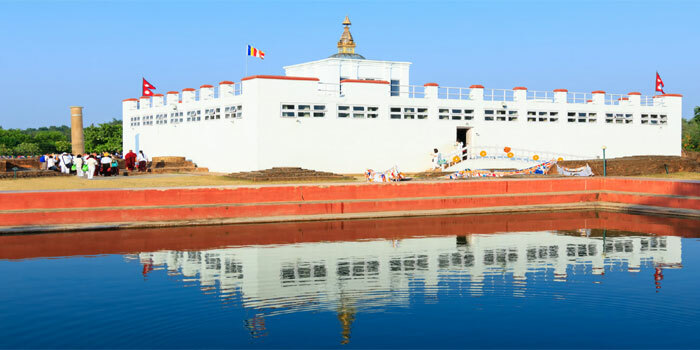 Pashupatinath & Muktinath Darshan Tour 6 Day. 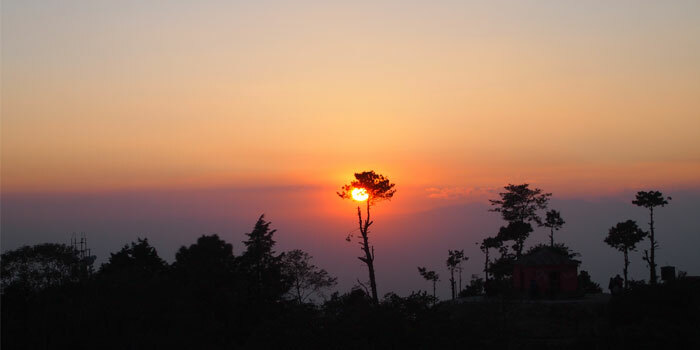 Kathmandu Nagarkot tour (Sun Set & Sunrise Tour) 5 Day. © Copyright gurlamandatatrekking.com 2016. All rights reserved.